With Edward John Funerals, you can make provision now for your own Funeral or for a loved ones Funeral, by arranging a Pre-Payment Funeral Plan. All our plans are bespoke plans to suit your individual needs, the team will guide you through each and every step. Plans can be paid for up front or on an easy monthly payment basis. Monies are placed into a The Golden Charter secure trust fund and released to Edward John Funerals upon your death. 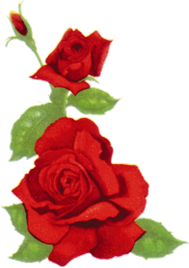 Be sure your wishes are carried out by arranging your Funeral Plan today. 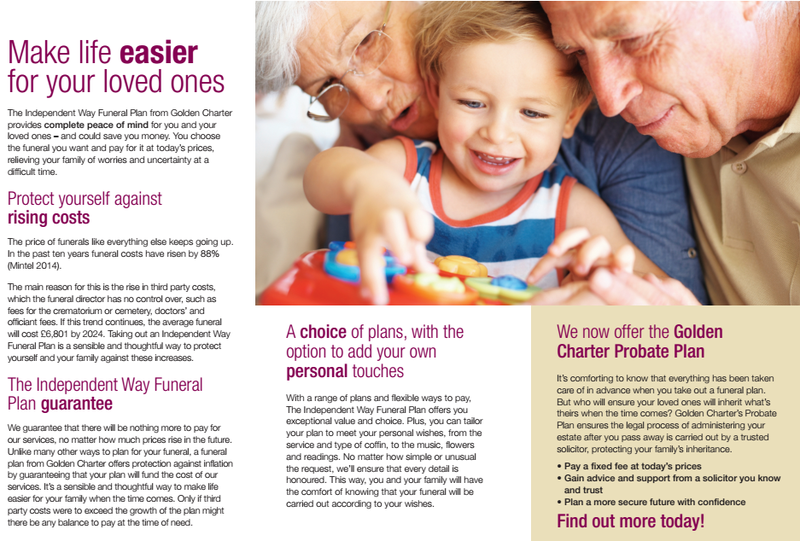 Golden Charter is one of the market leaders in pre paid funerals plans, and most importantly it is owned by us independent funeral directors. If you're interested in making a Funeral Plan for you or a loved one, contact the team anytime to begin the process. The necessary paperwork can be sent to you in the post for completion or alternatively meet with the Funeral Director in person at the Funeral Home.